Kaleb Kier is one of the hardest working, little guys that scootering has to offer. He is always showing his face at the big U.S. events, as well as making his mark in the online world. You can tell based on his constant progression that Kaleb rides his scooter practically everyday and loves every minute of it. He is always representing Lucky Scooters to it's fullest extent! I can't wait to see the rider that he evolves into by age 18. He will certainly be one of the top dogs if he keeps up the good work, which is precisely why this interview is so neccesary. Anyways, here it is, the Kaleb Kier interview. Read and enjoy! Blake Bailor: What's up Kaleb? Do you want to give the people a quick, little intro into who you are? Kaleb Kier: My name is Kaleb Kier I am 12 years old from the rainy city of Vancouver, Washington. Blake: I know you have been with lucky for some time now. 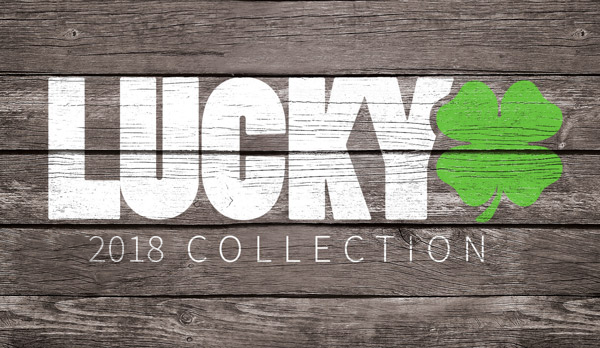 How long has it been and how has your experience with lucky been? Kaleb: I have rode for Lucky for almost 3 years, first on the Lil Lucky Team and then got promoted to AM by King Oach. Being with Lucky has been a really good experience. I love the parts and they just seem to get better and better. The team is super chill. Blake: That's good to hear! You have always been active in both the online world of videos and content, as well as the contest side of scooters. What are you more passionate about? Kaleb: I like filming and comps. Comps are good because you get to travel, meet new people, plus ride with some of the best riders in the world. Filming is cool because i can push myself to land a trick. Plus it is good to see my improvement. Blake: That sounds like a good approach to scootering, if you ask me. What are your biggest long term and short term goals with scootering? Kaleb: My short term goals are to finish my current edit with Aaron Hill, plus dial all my tricks for SD8. My long term goals are to stay progressing, get promoted to the Title Team and travel overseas. Blake: You have it all mapped out! That's awesome! As a young rider, coming up in the sport, what are some of the obstacles that you find yourself dealing with? Kaleb: One obstacle is I am young, people might think I am just a scooter kid that doesn't have any respect, but kids without park etiquette are frustrating to me also. My biggest obstacle though is the rain in the NW. Blake: I definitely feel you on the weather issue. What can we expect from you in 2014? 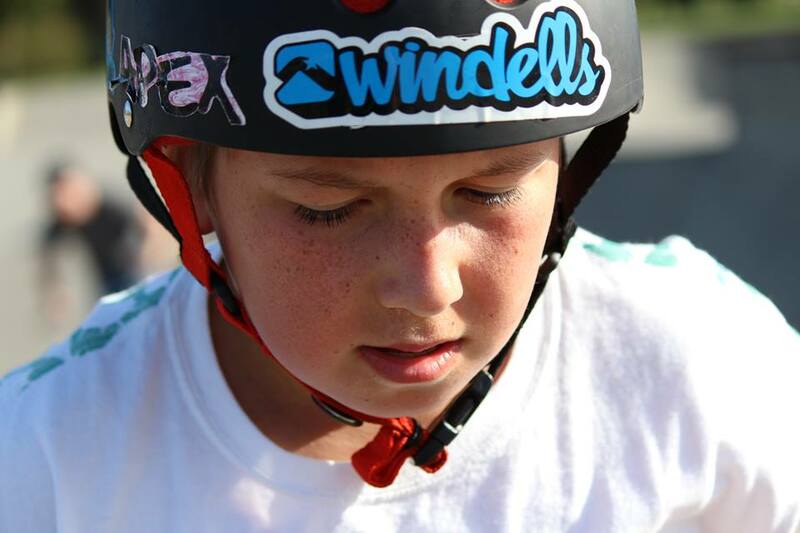 Kaleb: In 2014 I plan on making a lot more videos, get more pictures and keep improving my riding. Blake: Awesome dude! Thanks for doing the interview too! Any last words? Kaleb: Thanks Blake for asking me to do the interview, Lucky Scooters for being a sick sponsor, Shop Mothership, all the homies on the team and big thanks to Bayley Maxcy for always pushing me to progress my riding. If you just so happened to miss it when it was first released, here is Kaleb's "Me Myself and I" edit, which came out earlier this year.